Dr. Eleni Gabre Madhin created the Ethiopia Commodity Exchange (ECX) and is scaling the model to other food insecure countries, empowering millions of farmers by linking them to the global economy. An internationally recognized economist, Dr. Gabre-Madhin has held senior positions with the World Bank, the International Food Policy Research Institute (IFPRI), and the UN Conference on Trade and Development (UNCTAD). 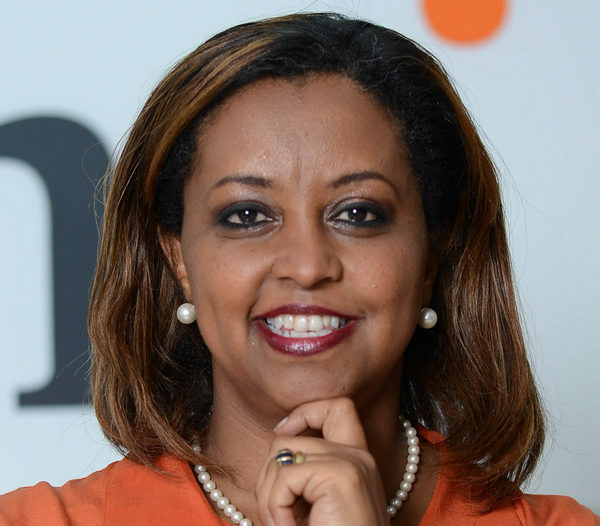 She founded and served as CEO of the Ethiopian Coffee Exchange (ECX), which boosted trade and incomes for smallholder producers, an achievement that earned her the 2012 Yara Prize. Dr. Gabre-Madhin has a PhD from Stanford University in the USA, where she received an Outstanding Dissertation Award from the American Agricultural Economics Association. She has authored numerous publications, including a major book on market reform in Africa, published by The Johns Hopkins University Press.